So you want to contribute to OpenStack? I can help! I spent the last 4 years at SkySQL/MariaDB working on versions of MySQL that could be “suitable for the cloud”. I strongly believed that the world needed a version of MySQL that could work in the cloud even better than its comparable version on bare metal. Users and administrators wanted to benefit from the use of cloud infrastructures and at the same time they wanted to achieve the same performance and overall stability of their installations on bare metal. Unfortunately, ACID-compliant databases in the cloud suffer from the issues that any centrally controlled and strictly persistent system can get when hosted on highly distributed and natively stateless infrastructures. In this post I am not going to talk about the improvements needed for MySQL in the cloud - I will tackle this topic in a future post. Today I'd like to focus on the business side of RDS and Aurora. People using OpenStack Trove instances can hit a common issue in the MySQL world: how to perform schema change operations while minimizing the impact on the database server? Let’s explore the options that can allow online schema changes. With MySQL 5.5, pt-online-schema-change from Percona Toolkit is your best option for large tables while regular ALTER TABLE statements are only acceptable for small tables. Also beware of metadata locks. With MySQL 5.6, almost all types of schema changes can be done online. Metadata locks can also be an issue. pt-online-schema-change can still be worth using as it is also online on read replicas. MySQL database usage is popular in OpenStack. Core OpenStack services for Compute (Nova), Storage (Cinder), Neutron (Networking), Image (Glance) and Identity (Keystone) all use MySQL database. MySQL – as the world’s most popular database, runs inside OpenStack Virtual Machines and serves as database backend to OpenStack cloud based applications. The MySQL instances can be configured to run in virtual machines manually (by simply installing MySQL inside a VM and running it) or can be created in an on-demand fashion by OpenStack Database-as-a-Service (Trove). 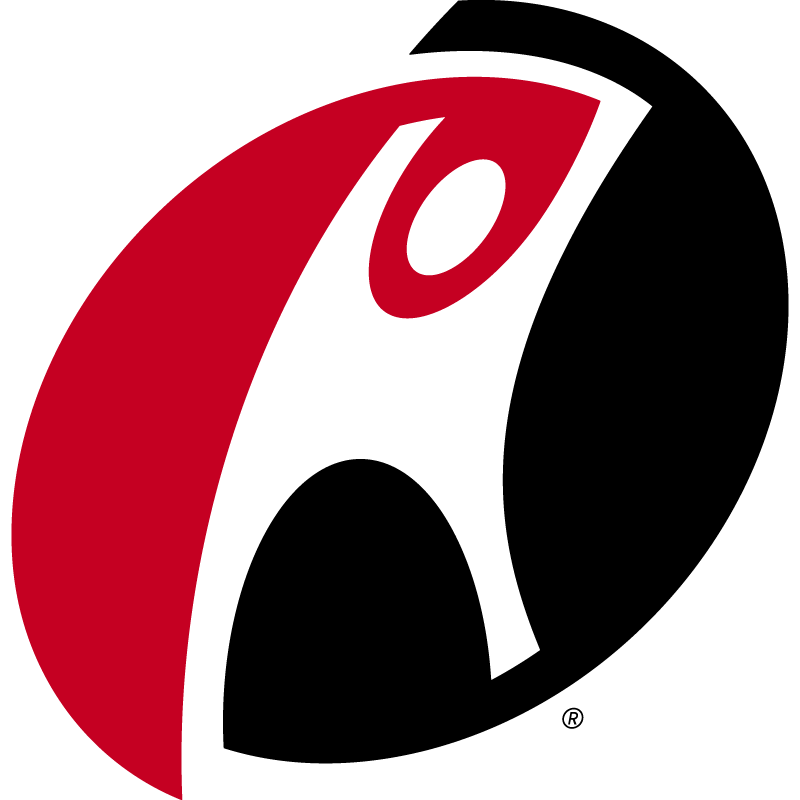 Founded in 1998, Rackspace has evolved over the years to address the way customers are using data – and more specifically, databases. The San Antonio-based company is fueling the adoption of cloud computing among organizations large and small. Today Rackspace is doubling down on open source database technologies. Why? Because that’s where the industry is heading, according to Sean Anderson, Manager of Data Services at Rackspace. The company, he said, created a separate business unit of 100+ employees focused solely on database workloads. The key technologies under the hood include both relational databases (e.g., MySQL, Percona Server, and MariaDB) and NoSQL databases (e.g., MongoDB, Redis, and Apache Hadoop). percona server, OpenStack, primary, MySQL, dbaas, Tesora, Trove, OpenStack Live, MySQL-as-a-service. In a previous post, my colleague Dimitri Vanoverbeke discussed at a high level the concepts of database as a service (DBaaS), OpenStack and OpenStack’s implementation of a DBaaS, Trove. Today I’d like to delve a bit further into Trove and discuss where it fits in, and who benefits. Just to recap, Trove is OpenStack’s implementation of a database as a service for its cloud infrastructure as a service (IaaS). And as the mission statement declares, the Trove project seeks to provide a scalable and reliable cloud database service providing functionality for both relational and non-relational database engines. With the current release of Icehouse, the technology has begun to show maturity providing both stability and a rich feature set. We’d love to go to Paris for the OpenStack Summit - please vote for our talks! … and would love it if the talks were included in the final agenda. For that to happen, we need a few more of your votes today! We’ll be publishing a series of posts on OpenStack and Trove over the next few weeks, diving into their usage and purpose. For readers who are already familiar with these technologies, there should be no doubt as to why we are incredibly excited about them, but for those who aren’t, consider this a small introduction to the basics and concepts. What is Database as a Service (DBaaS)? In a nutshell, DBaaS – as it is frequently referred to – is a loose moniker to the concept of providing a managed cloud-based database environment accessible by users, applications or developers. Its aim is to provide a full-fledged database environment, while minimizing the administrative turmoil and pains of managing the surrounding infrastructure.